Urban Farmer in all of us. back when we had an honest-to-goodness working farm on the outskirts of the bustling metropolis of Chicago. You could say we were urban farmers before urban farming was cool. But we didn’t know any other way—just working the land, bringing fresh vegetables to market in an honest day’s work. And even though we’ve grown out of that first, small urban farm, we haven’t forgotten what it means to be an Urban Farmer: honesty. Integrity. A focus on freshness. Good foods from the good earth. And a passion for sharing the harvest. That’s why we’ve created a line of frozen foods that don’t taste like frozen foods. Because freshness and flavor are key to our offerings. To do that, we focused on simple, honest and healthy ingredients that you’d be proud to serve at your table. And, we practically lived in our test kitchens until we had just the right blend of herbs, spices, cheeses and other ingredients—our line of natural and great-tasting pizzas. But we’re not stopping there. We continue to explore new vistas and new food offerings, with an emphasis on farm-fresh flavor. 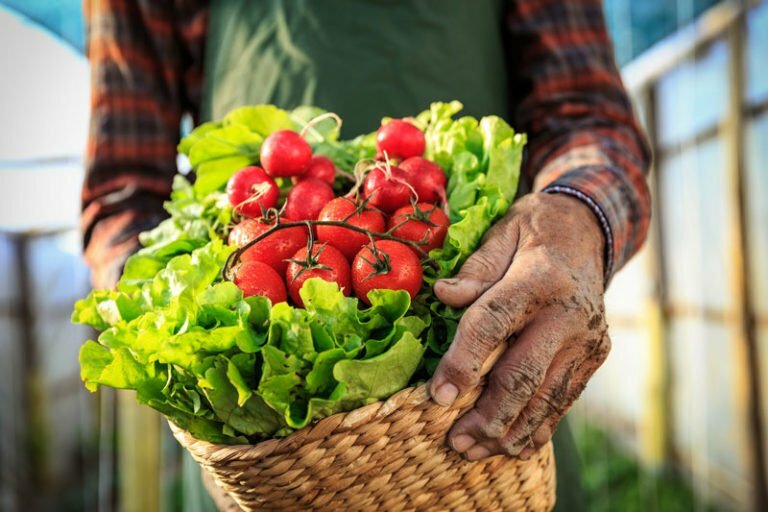 So regardless of whether you live in a brownstone walk-up, a suburban spread, a high-rise apartment or a mansion, you’ll be able to reap the benefits of an urban farm. Great taste. Healthy eats. It’s only natural. © 2019 UrbanFarmer LLC. All rights reserved.